When you were watching the appalling images of marine wildlife dying because of plastic pollution in our oceans, so were we. The more we thought about it as a family, the more we thought we’d try to do something positive. And so, The Friendly Panda idea came to life as a way of replacing single-use plastic straws with a sustainable, eco-friendly alternative for individuals, businesses and organisations everywhere. Something that can be engraved with corporate or personal messaging, is good to look at, good to hold, good to use and, well, just good. Plastic straws are in the top 10 most commonly found items of ocean pollution. They are rarely recycled and they typically take over 200 years to degrade in the ocean environment. And degrade doesn’t mean ‘disappear’, it simply means reduce in size to a point where they can be consumed by creatures right along the food chain. 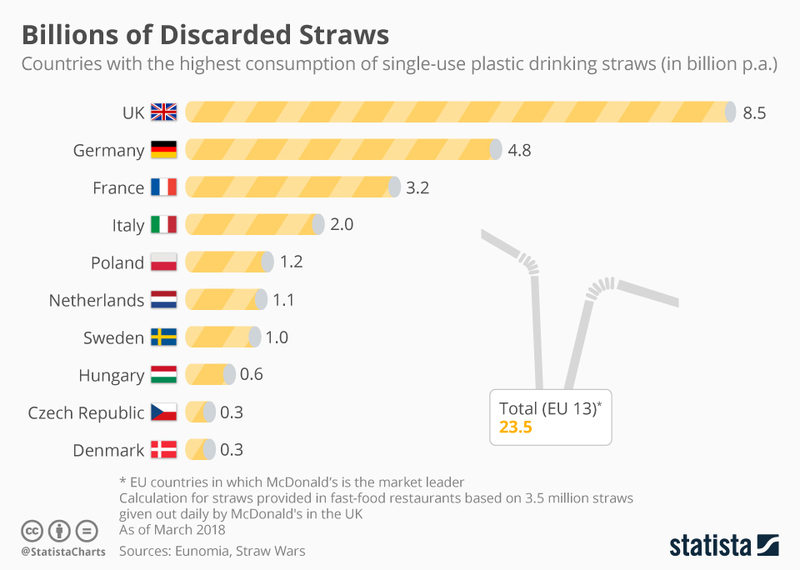 No matter how you look at single-use plastic straws, they’re bad news. Here’s the good news. There’s a sustainable eco-friendly solution that’s good for the planet, good for people, good for brands and good for business. Few products can match the sustainability of fast-growing, natural, chemical-free, biodegradable bamboo. Friendly Panda reusable straws are tangible proof that you’re putting your environmental credentials where your mouth is. They can help bring your brand’s CSR policy to life and help spread the message that you’re in-tune with the rapidly changing mood of an increasingly eco-conscious world. We have the facility to personalise your straws so if you are holding a corporate event, AGM, conference or party, we can add your company name, logo, messaging and contact details to your straws. With a Friendly Panda reusable bamboo straw as a corporate give-away or promotional gift, you’re not just advertising your business, you’re communicating your values.